Ever wish you could get in on the ground floor of an investment…and that you could do so by investing your free time instead of your money? That opportunity is here! The most effective way to assure compassionate treatment of animals is to elect legislators who think as you do. 2014 provides that opportunity! Those of you who have heard me speak about how to influence public policy changes have heard me say there are only two kinds of people in elective office: Your friend or someone else’s friend. 2014 provides the opportunity to make a friend of a legislator by getting in on the ground floor of their campaign. Every candidate for the House or Senate must obtain several hundred signatures of voters living in their district and registered in their party in order to place the candidate’s name upon the election ballot. Volunteers who help to obtain those signatures are particularly valued…and remembered…by candidates because they have only three weeks to gather the required number of signatures. This is especially stressful for first time candidates who may not have many petition circulators at hand. 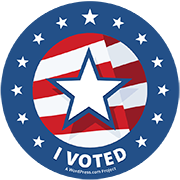 Learn who are the candidates in your legislative and senatorial district. 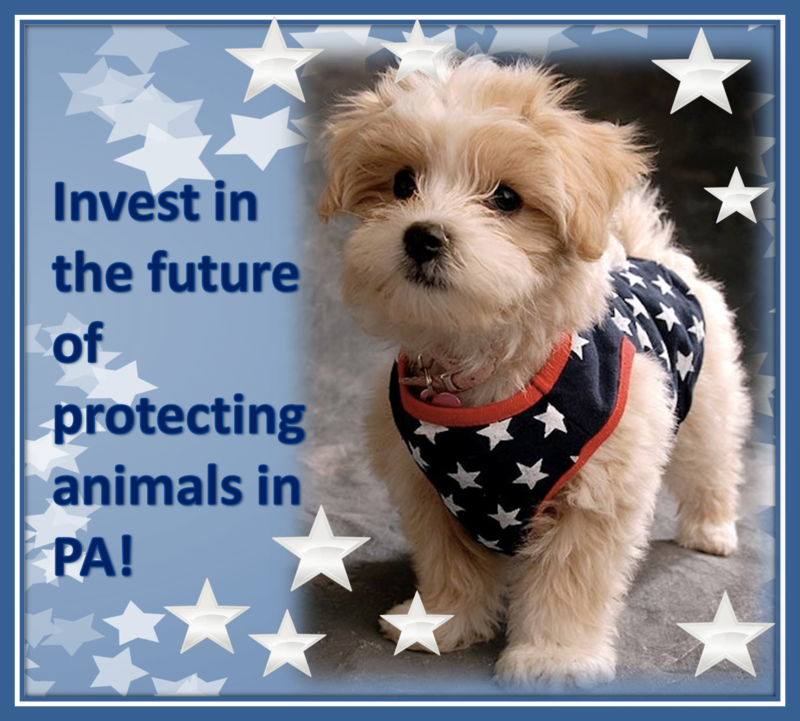 Ask each of them for their views on specific animal issues (refer to the Current Legislation page on the Humane PA website for this information). Offer to help gather candidate nomination petition signatures for the candidate you wish to support. The candidate’s campaign staff (which may be entirely volunteers) will provide you with the specific information you will need to help gather signatures. The more you gather, the higher you will move on the candidate’s “friend” list. If there is not a candidate whom you can support, consider running yourself or help to recruit a candidate who supports the compassionate treatment of animals. We should never allow an election to go uncontested. Having a candidate on the ballot provides a platform from which to advocate on behalf of animals…and, upset victories do occur if the candidate has roots in the community. The opportunities are magnified in 2014 because all of the districts have been newly reapportioned and many voters do not have a standing relationship with the incumbents. Now is the time to seize the opportunity to invest on the ground floor of making friends with legislators!! ← We Resolve – to Make a Difference!